I believe the use-cases you mentioned are the only valid use-cases at this moment; specifically considering the state of [lack of viable] solutions for persistence across Docker networks (K8s, Swarm,…). But even in the mentioned use-cases (CD/CI, Unit tests,…) there has to be some clarification from Oracle regarding licensing. 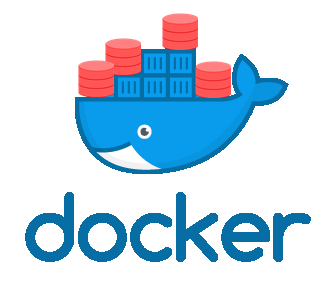 I’d love to start a campaign in my [not-so-progressive] working environment to make the Docker platform available on workstations, but I’m sure I’ll be asked whether I’m sure that we’re in the clear or not, and I’m not sure if we are. That’s why I’m mostly waiting for the next XE release rather than Docker’s, because we’ve got clarity with XE. Next Next post: Are you friends with all the other big names in the Oracle world?